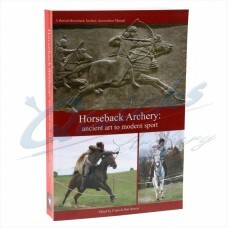 A paperback edited by Claire & Dan Sawyer and written by top UK and European Horseback..
By Byron Ferguson. 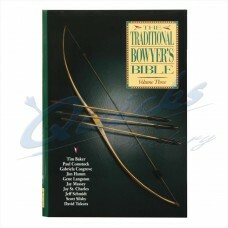 112 Instructive pages on modern barebow shooting. 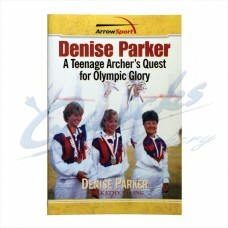 Written by USA Olympian Denise Parker A paperback title covering Denise's story of fame and..
By Horace Ford. 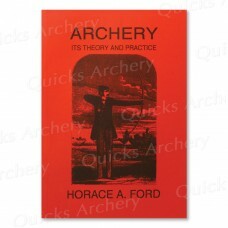 This is by the top scoring Archer of the 1850's. Reprint of information the is..
By Fred Bear. 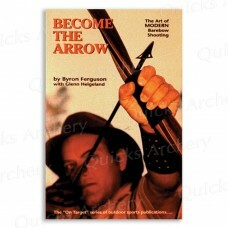 His expliots as an archer. 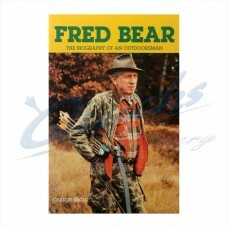 By Fred Bear in Paperback. Legendary Archer and Hunter. 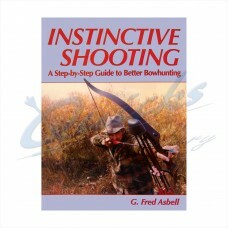 Anecdotes and Tackle Tips..
By Asbell. 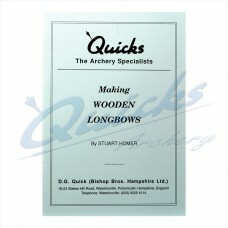 Paperback by Highly regarded US author and with good reviews in UK. 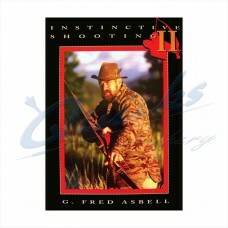 Second in Series,By Asbell. 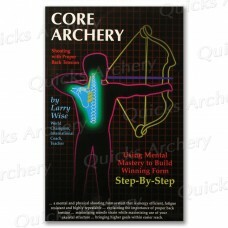 Paperback with equally good reviews and a step further in the..
Latest Compound Book by Larry Wise. 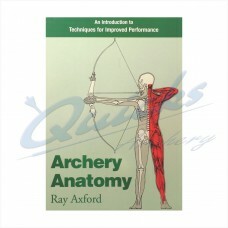 The top USA Pro Compound Archer of many successful years..
By Ray Axford. 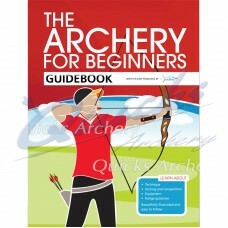 The human skeleton, bones muscles and their best positioning to make consistent..
An easy to read paperback book with colourful illustrations: Perfect for the newcomer to the.. 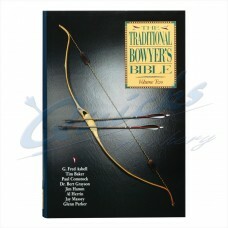 Paperback by Various Bowyers-from USA-Including Jim Hamm and Jay Massey. Second of Four.. 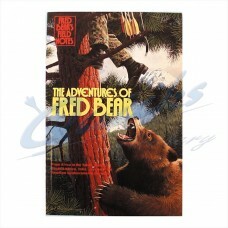 Paperback by Various Bowyers-from USA-Including Jim Hamm and Jay Massey. Third of Four..
by Stuart Homer. Simple and Excellent - with pictures.